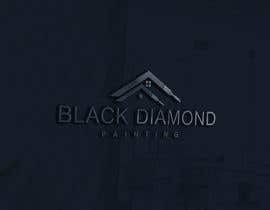 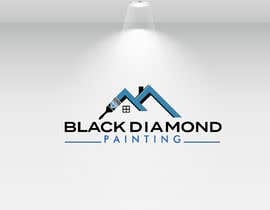 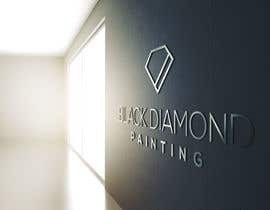 I own a company called Black Diamond Painting and we are looking for a new logo. 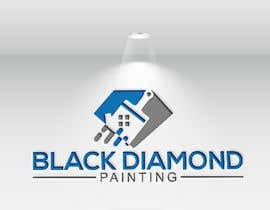 The company is located in Baltimore, MD and we do interior and exterior residential painting. 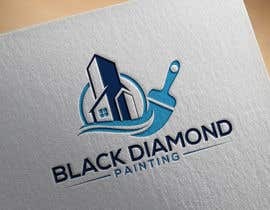 Attached is our current logo. 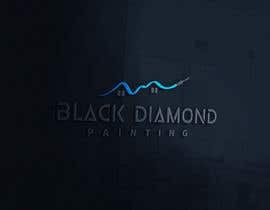 I feel that the diamond image does not look professional enough - too cartoonish? 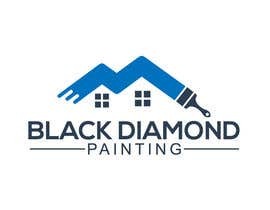 The diamond image is blue but our name is Black Diamond Painting - I do think the blue may look good as an accent though. I am looking for a logo design that is simple, clean, and professional. 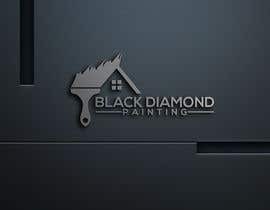 Please do not feel like you need to make the new logo resemble the old logo at all - you have total artistic freedom with this. 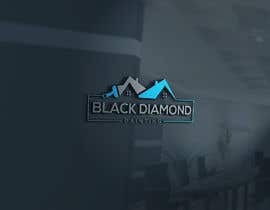 Our website is still under construction - but feel free to stop by and take a look anyway if you feel like it may help you.